My skin dries out like mad during the winter months and I'm constantly looking for new ways to keep my skin peeling off. Boots Botanics is a new to me company that sounds like it smells amazing. Please enjoy the following press release. While the climate may dry out your skin, rejuvenate it as the seasons change from fall to winter, with Boots Botanics Complexion Refining products. When the weather transitions to a cooler climate, air becomes drier and skin produces additional oil to compensate for the lack of moisture. 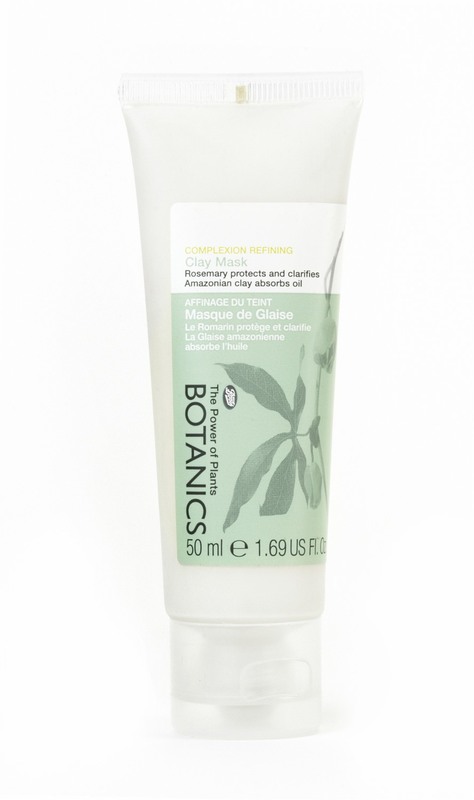 Boots Botanics Complexion Refining range of Rosemary-infused masks, moisturizers and toners, help purify skin, absorb excess oil and reduce shine, making them the perfect winter supplement to your regular cleansing regimen. Use the following mask, moisturizer or toner to your pre-existing beauty routine for an extra dose of shine control power. When you need a little extra care, apply the creamy Boots Botanics Complexion Refining Clay Mask ($9.39), which works deep into the skin to draw out the most deep-rooted impurities. 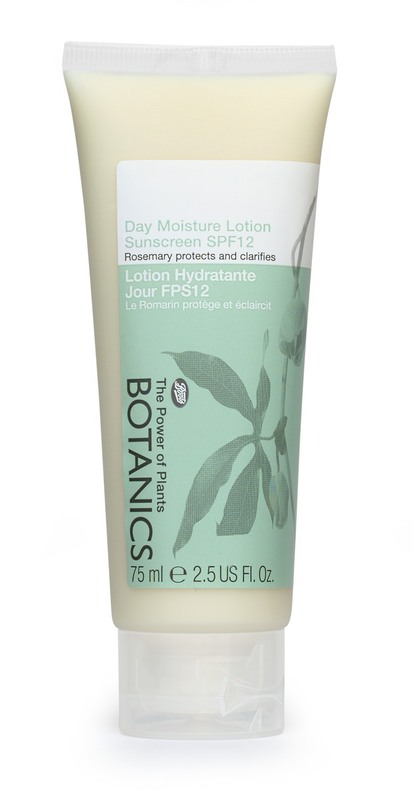 In addition to protecting from harmful sun rays, the light-weight Boots Botanics Complexion Refining Day Moisture Lotion SPF 12 ($13.59) contains rosemary extract to help purify skin and promote a smooth, even complexion while oil absorbing powders reduce shine. Perfect for normal to oily skin, Boots Botanics Complexion Refining Toner ($8.39) tightens pores with mattifying Amazonian Clay that removes excess oil and sweeps away the last traces of cleanser, leaving you with a matte finish. All Boots Botanics products are available at ShopBootsUSA.com, Target stores and Target.com. sounds great, but I have thesame issues in the winter months. I reccomend Clarins bi serum anti soif or it is a non oily serum and it has rescued my peeling skin many winters :)The Caudalie serum is awesome too. I haven't heard of those before! Thanks for the recommendations! I will have to get my hands on some of these! Boots doesn't get the credit it deserves, I absolutely love their products and they are priced just right. I love their eye makeup remover and hydrating serum. I hadn't heard of it before this - I'm going to have to check it out when I get to Target again!